Jay Leno is sticking by Conan O'Brien. Now it's Jay Leno's turn to tell his side of the story. The prime-time host offered his take on the impending NBC late-night shake-up in a monologue Monday, and defended “Tonight Show” host Conan O’Brien as a "great guy" who isn't to blame for the scheduling shuffle that seems to have pitted the hosts against each other. 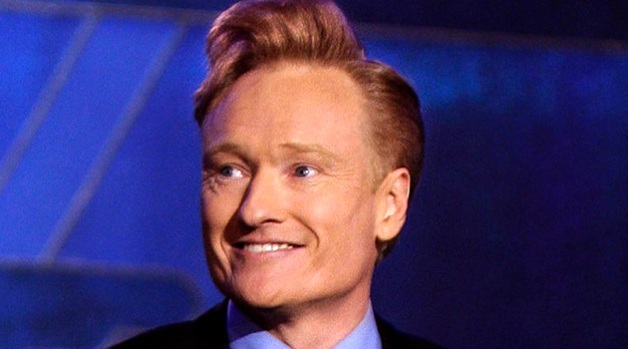 "Don't blame Conan O'Brien. Nice guy, good family guy, great guy," Leno said. Leno said “we might have an answer” today about plans to return him to the 11:35 p.m. slot, and explained the NBC machinations that landed him in his ill-fated prime-time program. Jay Leno took time Monday night to explain his side of the NBC late night shuffle and to tell viewers not to blame Conan O'Brien. 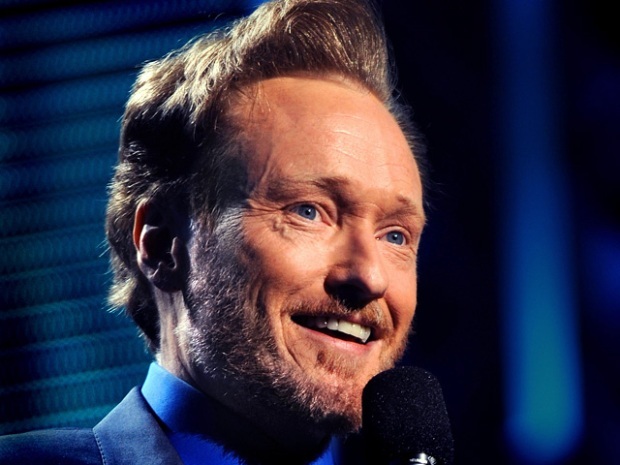 "[In] 2004, I'm sitting in my office, an NBC executive comes in and says to me, listen, Conan O'Brien has gotten offers from other networks. We don't want him to go, so we're going to give him 'The Tonight Show,'" Leno said during his monologue. Leno, whose show was still atop the ratings at the time, said he offered to leave, but the suits had other ideas. "People will love you at 10," he said, quoting his network bosses. "Look at these studies showing Jay's chin at 10. People will go crazy." "Didn't seem like a good idea at the time," Leno said. When both O'Brien and Leno fizzled in their new time slots, Leno said execs told him the wanted to "let you go." "[I said] 'Can you let me out of my contract?' No, you’re still a valuable asset to this company," Leno said. "How valuable can I be? You fired me twice. How valuable can I be?" Leno said that when O'Brien flatly refused to move his program to 12:05 as proposed by NBC, he was asked if he wanted his old show back. "I go, 'yeah, I'll take the show back. If that's what he wants to do," Leno said. "It looks like we might be back at 11:30. I'm not sure, I don't know." The host again defended O'Brien, saying he "has been a gentleman" through the shuffle. "He's a good guy. I have no animosity towards him. This is all business," Leno said. Also on Monday, NBC Universal chief executive Jeff Zucker told PBS' Charlie Rose that network executives believed they'd made "the right business decision" by sending Leno back to 11:35 p.m.
O'Brien was reportedly in talks with NBC executives through the weekend, making a tentative deal to release him from his NBC contract, according to The Associated Press. On Monday's "Tonight Show," O'Brien steered clear of Leno jokes, a departure from last week, when he blasted the prime-time host in monologues. O'Brien did not extend the same courtesy to his employer. He alluded to press reports that as a condition of exiting his contract he might be required to sign a gag order preventing him from continuing to speak ill of his bosses. “Luckily, they aren’t saying I can’t sing anything negative,” O’Brien joked, then belted out “moron, incompetent morons” to the theme from "Lawrence of Arabia."